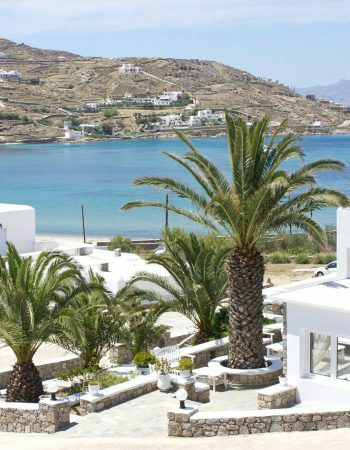 Anixi Hotel is situated next to one of the most fascinating beaches of Mykonos Island, Ornos Beach, well-known for its crystal-clear waters, the golden sanded beach and the numerous beach bars and restaurants alongside. 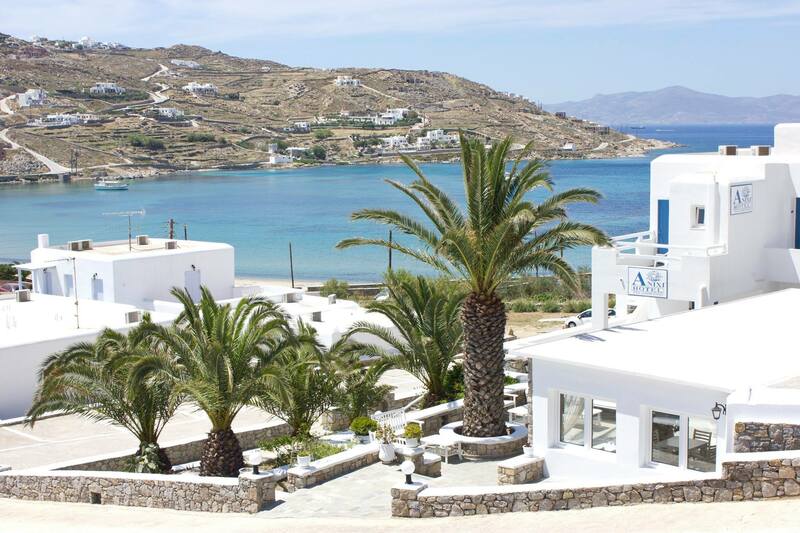 Anixi Hotel in Mykonos is located just 300 meters away from Ornos Beach and Korfos Beach as well, a very popular beach of Mykonos for kite surfers and beach sport fans, whilst it is only just about 3 kilometers away from Mykonos Town and regularly serviced by a bus. 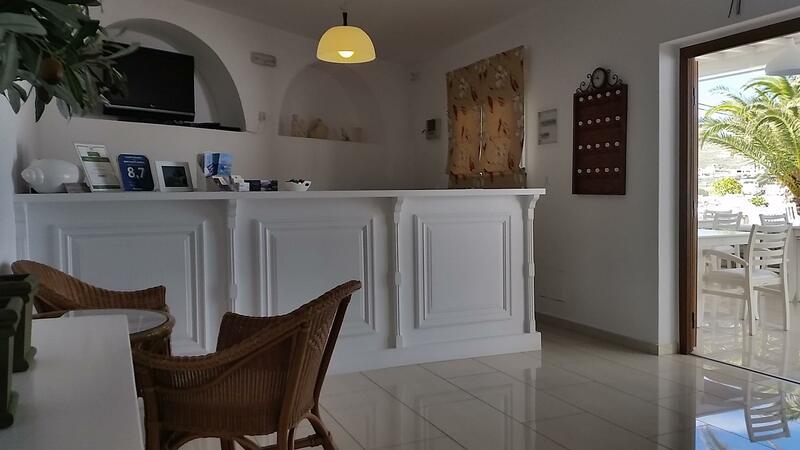 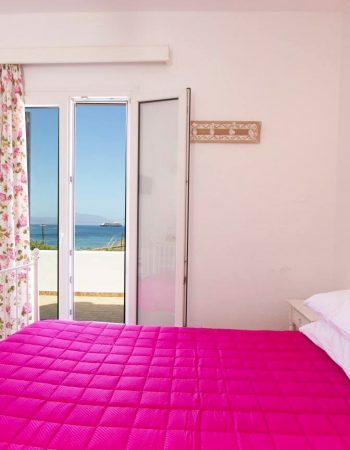 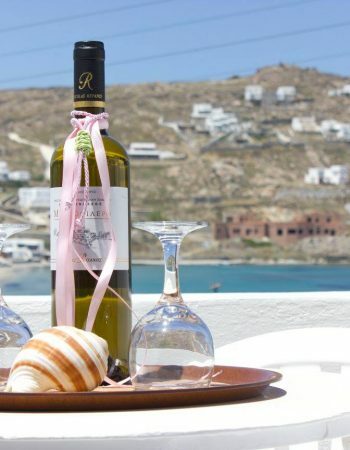 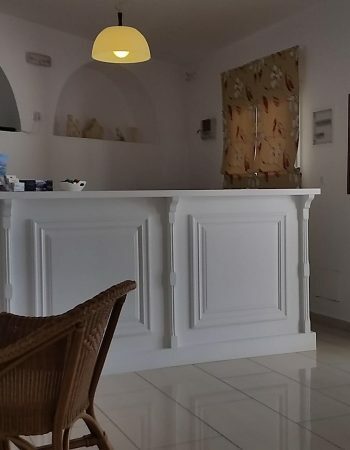 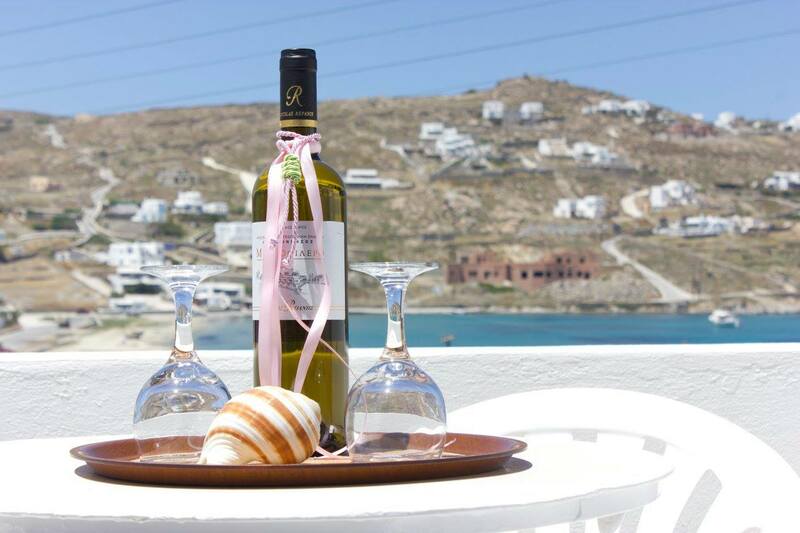 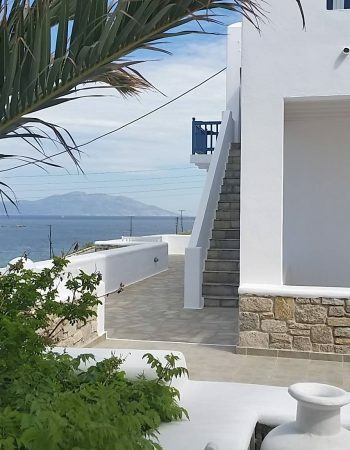 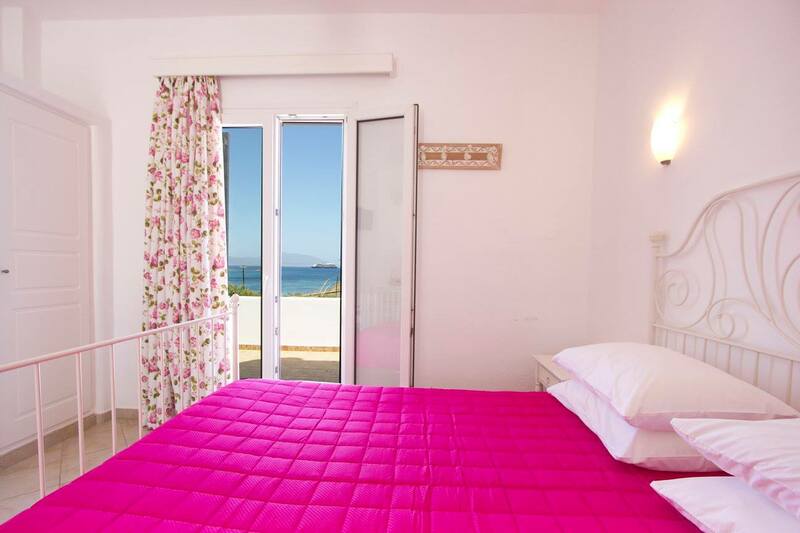 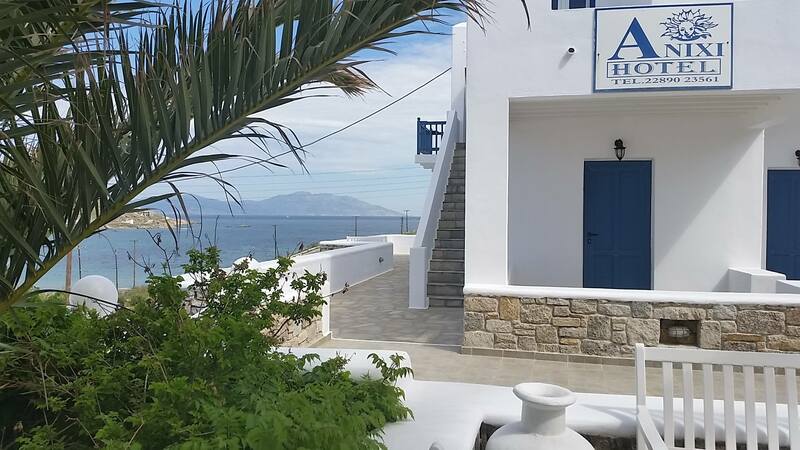 Anixi Hotel in Ornos, Mykonos, combines a great location with clean and comfortable rooms & studios, for a pleasant accommodation in Mykonos, right before 2 of the most popular beaches of Mykonos, Ornos & Korfos beaches.